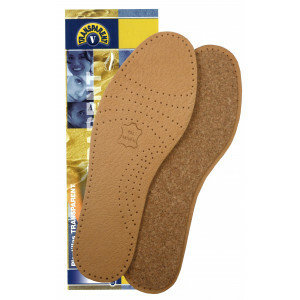 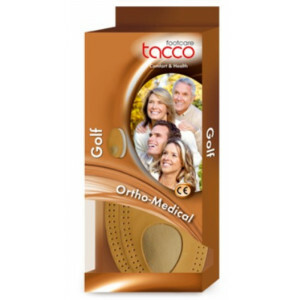 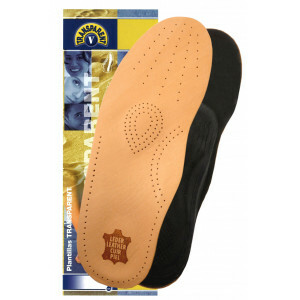 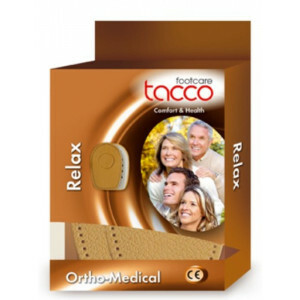 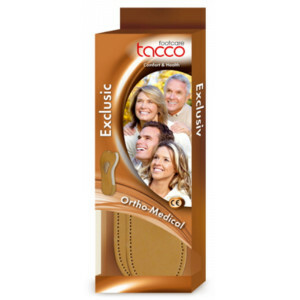 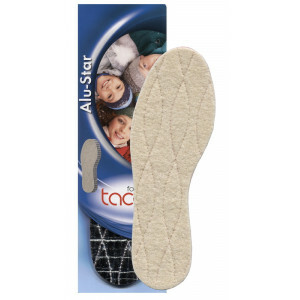 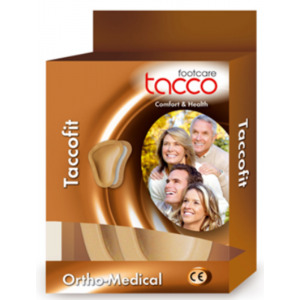 Tacco Golf is a half-cushion insole with a surface mode of ecologically refined sheepskin (1). 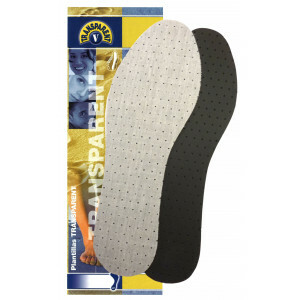 The embedded pad (2) is used to support the metatarsal arch and prevents annoying forward slipping of the feet. 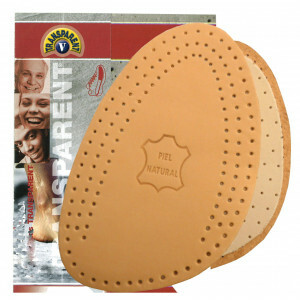 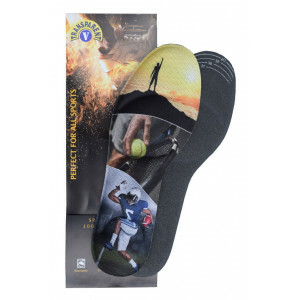 Fatigue, flat foot or splayfoot symptoms are prevented. 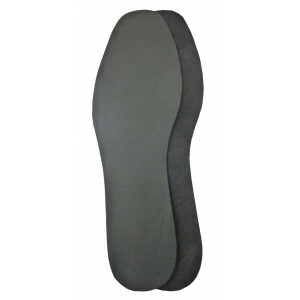 With RelaxFlex function (3) for comfortable cushioning. 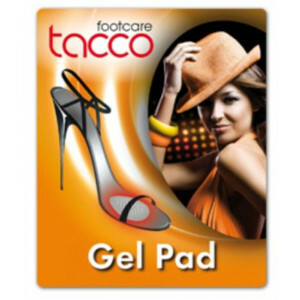 Tacco Golf is self-adhesive.